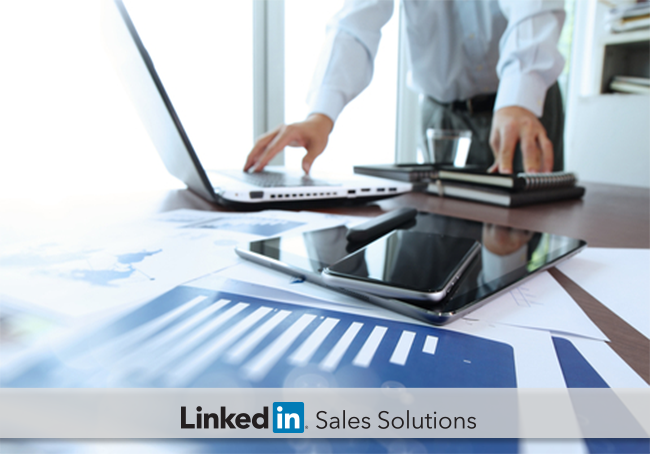 Learn how financial advisors are using LinkedIn to prospect. Gone are the days of door-to-door prospecting, running through your personal Rolodex, scrambling to find that business card and calling relentlessly through lists. Cold calling is an obsolete method of conducting business. We’ve entered an era where social is changing the landscape of how business is done. For those who engage with social media, it uncovers a competitive advantage. Using social media platforms like LinkedIn can help financial advisors and wealth managers boost their book of business by leveraging relationships and building their network. Join Steve Dunlap, Founder of Stratym Consulting and Julie Flodr, Relationship Manager, Financial Services for LinkedIn Sales Solutions as they review strategies using LinkedIn to prospect for new business development for Wealth Management. Learn how financial advisors and wealth managers can take advantage of “going social” to gain a competitive edge and prospect with the sophistication of using LinkedIn. To get started, register for How to Leverage LinkedIn for Wealth Management.